Above: Janet Jackson MBE, pictured with (left to right) her son’s partner Louise Wetton, daughter Lucy, husband David and son Carl. 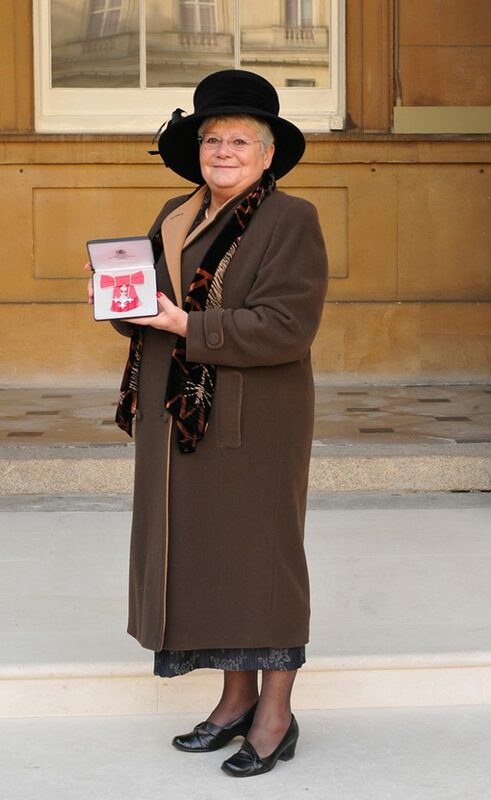 Cheshire East and Macclesfield Town Councillor Janet Jackson headed south to London and Buckingham Palace last week to receive her MBE from Prince William, Duke of Cambridge. 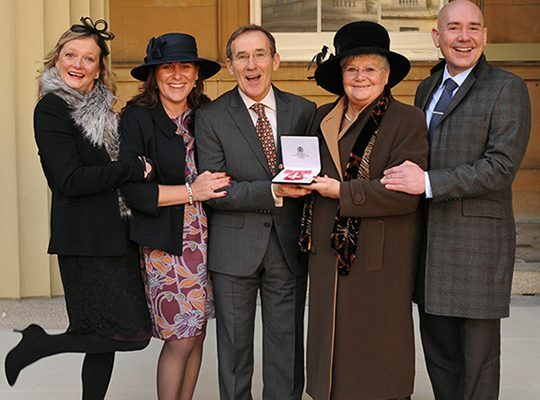 Janet and her family travelled down by train the day before the investiture and made it an extra special trip by staying for two nights in the Rembrandt in Knightsbridge. Janet’s daughter, Lucy, flew over from her home in New Zealand to be with her parents and see her mum receive her richly deserved award – for her many years of public service in Macclesfield. Lucy’s visit was the first time she’s been back to her home town of Macclesfield for nine years – having emigrated to New Zealand over 15 years ago. Janet became a Park Royal School Governor in 1990 before moving on to become a Governor of Ivy Bank Primary School. She was elected to Macclesfield Borough Council in 1991 and represented Central Ward for 18 years until the formation of Cheshire East Unitary Authority in 2009. 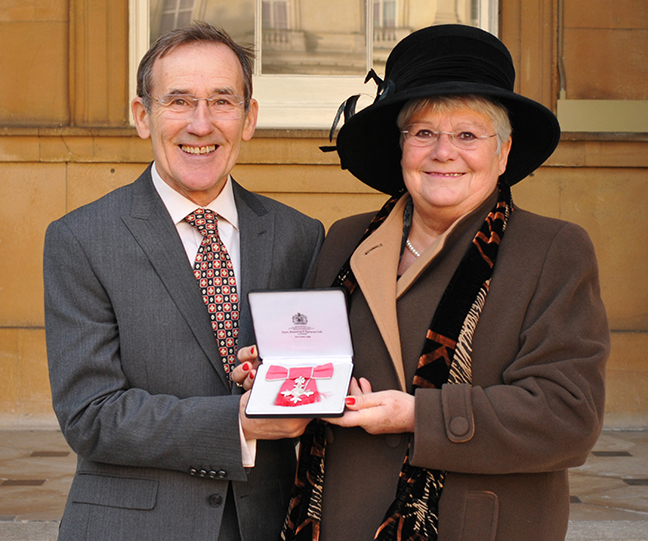 When Macclesfield Borough ceased she was awarded the title of Honorary Alderman in recognition of her services to the Borough and the Community. She was elected to Central Ward, Macclesfield on Cheshire East Council in 2011 and re-elected in 2015. Janet was also elected to represent Central Ward on the newly formed Macclesfield Town Council in 2015. She served as the Charter Trustee Mayor of Macclesfield for the civic year 2014/15 during which time her Mayors Charity fund raised £2,452 –shared between “Just Drop In” and SUSO (formerly MACCSUSO). During her Mayoral Year Janet established the Mayor’s Civic Awards scheme, an annual event to recognise and celebrate individuals who volunteer their time and energy to help others in the community. 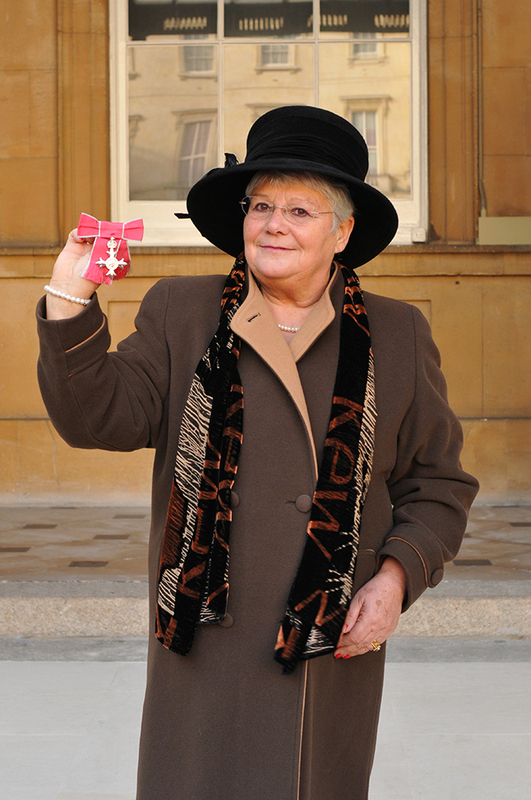 Janet served on the management committee of the Citizen’s Advice Bureau in Macclesfield, is a Patron of Macclesfield Youth Brass Band and is on the Board of the Silk Museum Trust.